The catalogue of an exhibition that was the result of an invitation from the Grosvenor Museum, Chester, to John Renshaw to make a personal selection from the Museum's permanent collection of drawings and to offer his own interpretation of the range of images that he chose. 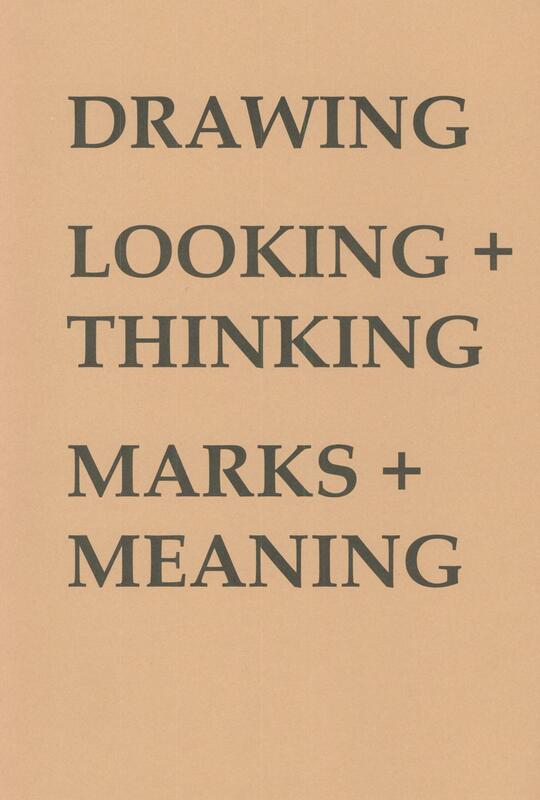 The exhibition was timed to coincide with Drawing Power, a national campaign to promote the skills of drawing, which took place during October 2005. However, it is the author's belief that the significance of an image and its potential meanings reside in the mind of the person looking at it, and are not fixed. Visitors to the exhibition were therefore offered the opportunity, not only to look at the images and reflect upon them, but also to record their own impressions, and so the catalogue contains, in addition to images of the thirty chosen drawings and the author's own interpretations, dedicated spaces to accommodate personal notes and drawings.